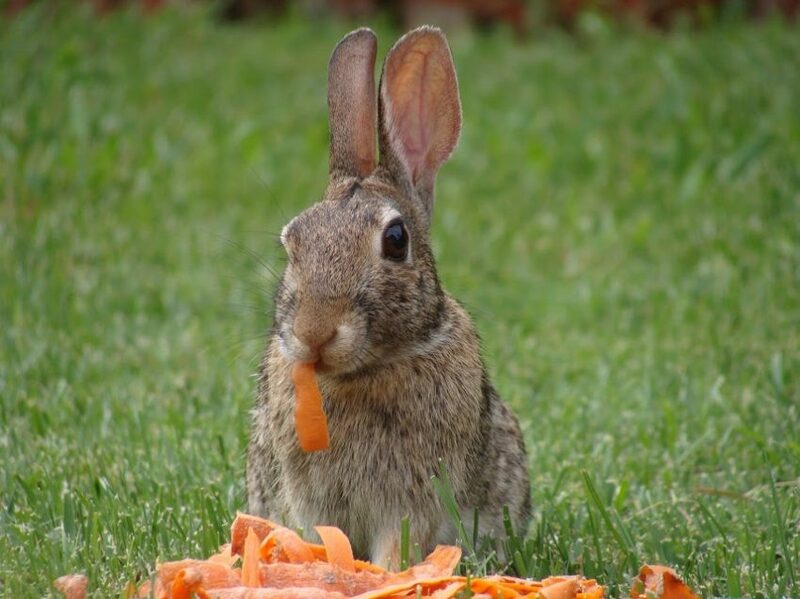 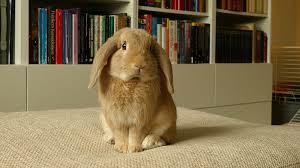 Many pet lovers may don’t know about what’s the good food which better to give for their rabbit or not…. 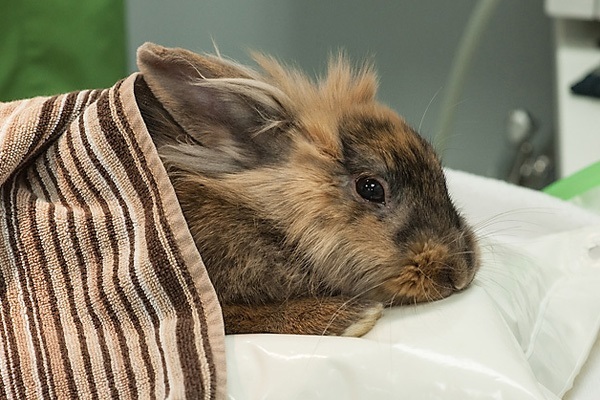 Sudden paralysis in rabbit, what is it? 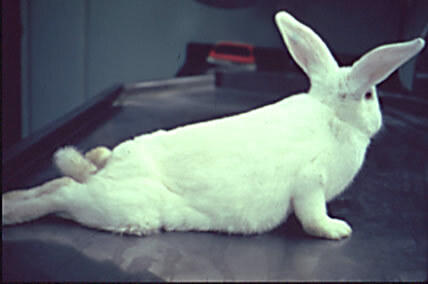 It is a condition that the hind leg of the rabbit is weak….